tri-Ace has announced Resonance of Fate 4K/HD Edition for PlayStation 4 and PC via Steam. The remaster will release worldwide on October 18 as digital-only. The price for the Japan release will be 3700 yen while it is undetermined for North America and Europe. You can check out some details for the game via the official website. The bullet hell RPG is about to begin! Those who pre-order the game will also receive some bonuses. Pre-orders for PlayStation 4 will receive an original theme and avatar. Pre-orders on Steam will receive Steam trading cards. 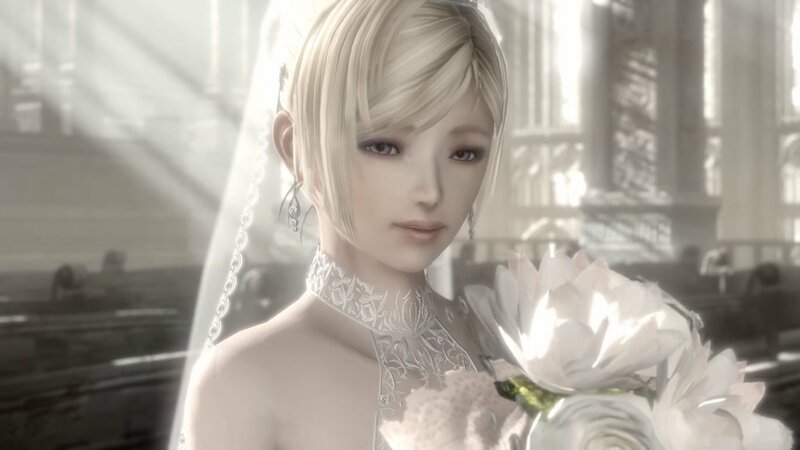 Resonance of Fate 4K/HD Edition is set to release worldwide on October 18, 2018 for PlayStation 4 and PC via Steam.